Airline food can be a lazy punchline at best, and a source of anguish for disgruntled passengers at worst. But there's actually a lot going on behind that flimsy plastic wrap. Digging deeper into the how food service works on planes turns up a lot of weird things about food served on airplanes - facts that are often more interesting than the bland cuisine itself. 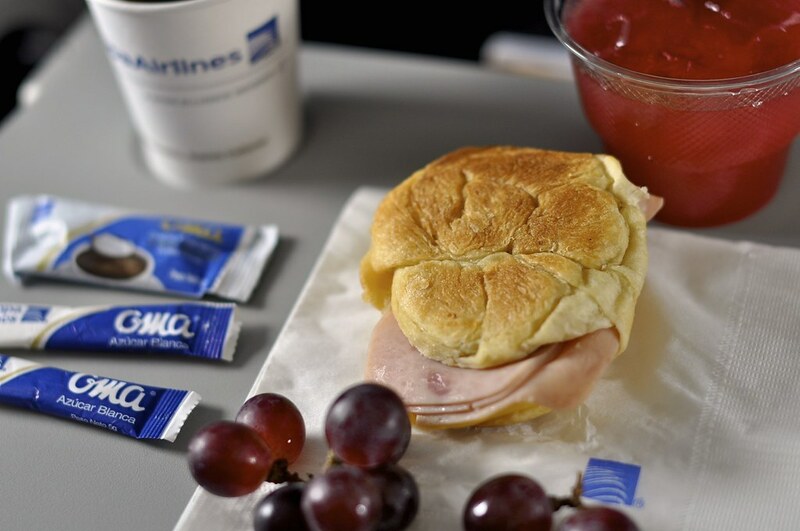 So, what's up with airplane food? Why is it so tasteless and strange? And why is it such a struggle to get a good meal while traveling? There's nothing natural about eating lasagna while zipping through the stratosphere at hundreds of miles an hour, but airlines and food scientists have worked hard to make the experience as comfortable as possible. Unfortunately, for every gourmet meal served in first class, there's an airplane entree that makes passengers sick - and some have even killed people. But don't write off airplane food just yet. 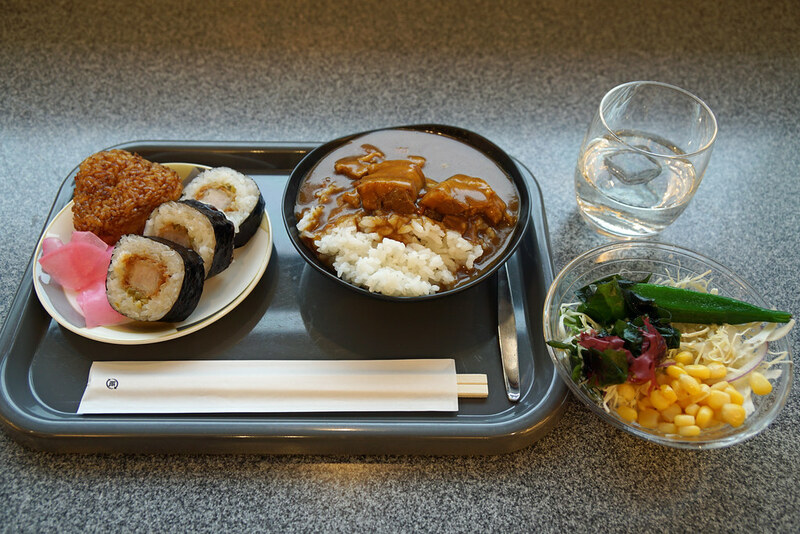 Scientists have gone to insane lengths to taste-test these meals, and there's at least one website entirely dedicated to reviewing airplane food. Surprisingly, there seems to be a lot of compelling information about the food that's eaten in the sky. Airplane food is known for being unappetizing, though that's not necessarily the fault of the cooks. It turns out that the human body has some interesting reactions to being stuck in a pressurized tube thousands of feet above the ground. Studies have shown that low pressure can dull the tastes buds, especially when it comes to sweet and salty foods. Airplanes also keep humidity levels low, and their engines are loud - both factors that dampen one’s ability to taste. These combination of factors mean that a person's taste buds are roughly 30% less sensitive in airplanes. Some airlines try to circumvent this issue by drastically increasing the levels of salt and sugar in their meals, but chances are, that burger just isn't going to taste the same. Due to strict safety laws, every meal served on an airplane must be cooked on the ground. That means that your food is cooked, packaged, frozen, and reheated before it ever arrives at your seat. This extensive process doesn’t make the food taste any better, but it’s necessary; open flames are a safety hazard on an airplane. Before the strict regulations regarding air safety were implemented, flying was a vastly different experience. Not only could you smoke during the flight, but all the food served was cooked on the plane itself. During 1950s and ‘60s air travel, many airlines had cooks on board to prepare meals. Pan American commonly served food cooked in the air, but that service has been grounded for good - along with Pan Am itself. While airplane food often looks and tastes like a microwaveable meal for one, you won’t actually find a microwave on any of your flights. That’s because both microwaves and conventional ovens are prohibited on planes for safety reasons. Dry-air convection ovens are the most common tool used to reheat your food on an airplane, but they aren't perfect - they tend to dry out meals. Culinary scientists are working on ways to ensure food stays tasty after being reheated. 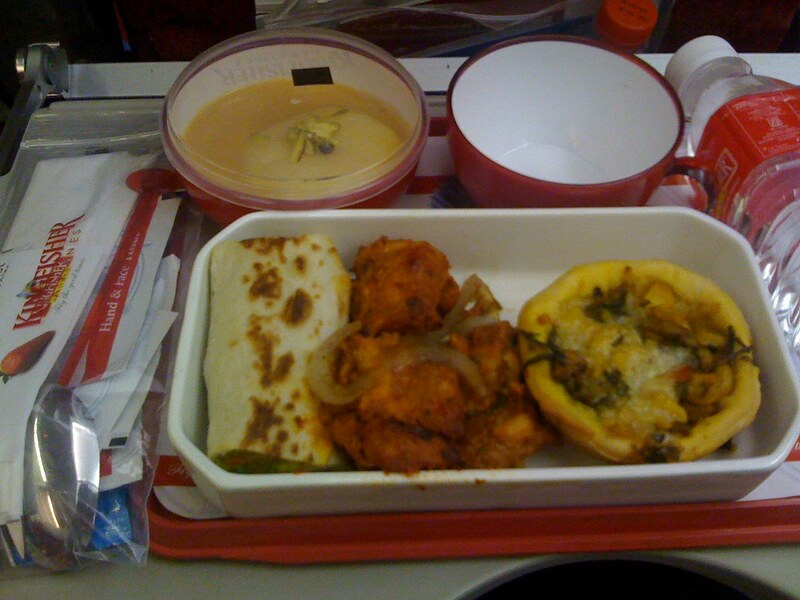 New types of ovens are used on certain flights, and many airlines have begun steaming food to keep moisture in dishes.